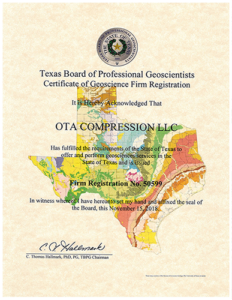 Due Diligence is the process to determine whether, and the extent to which, oil and gas leases, rights-of-way or easements contain environmental defects, as well as regulatory requirements, and nuisance claims. Research and analysis that a company performs before engaging in a financial transaction, such as a merger or acquisition, in order to prevent operational and financial bombshells. 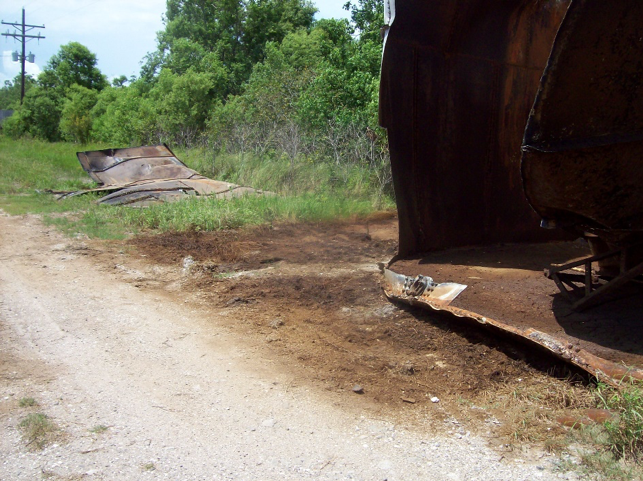 A Phase I Environmental Site Assessment is an investigation of the Subject Property, conducted following ASTM standards to confirm to the All Appropriate Inquiry standards, acceptable to the USEPA for provisions of certain defenses against CERCLA Labiality. 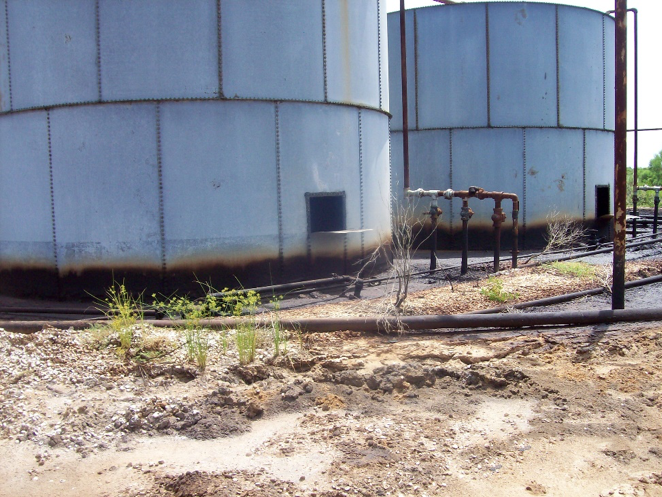 It is an investigation of a commercial/industrial property by a trained professional to determine if there are any conditions that are indicative of releases containing petroleum or hazardous materials at the site now or in the past. (RECs). Includes the collection and review of background information; agency filings and inspections, company records, permits, aerial photographs, interviews with employees, and visual inspection of properties. Review of current Air Quality Permit Status (comparing what is on permits with what is in the field). This review will allow OTA to pinpoint potential air quality compliance requirements affecting the sites you are acquiring, trading, or divesting. Usually does not include analysis of compliance with regulations. The best reason for conducting due diligence is to protect you from making a bad investment or becoming liable for the actions of others. For many folks out there looking into buying or refinancing a commercial or industrial piece of property, or acquiring new oil & gas leases; a Phase I ESA isn’t just a good idea, it’s a vital piece of information necessary in determining that you (your bank, your investors) are making a sound financial decision. Used as a follow-up to defects or Recognized Environmental Conditions (RECs) identified in Phase I. 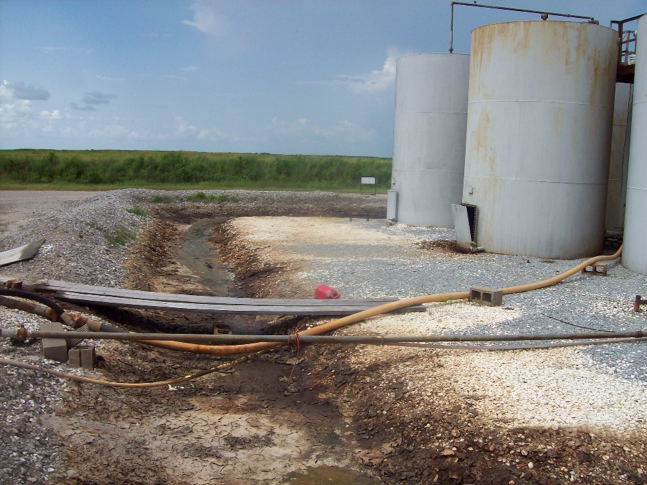 A Phase II Site Assessment involves collecting surface, subsurface, and groundwater samples for the presence of contamination.